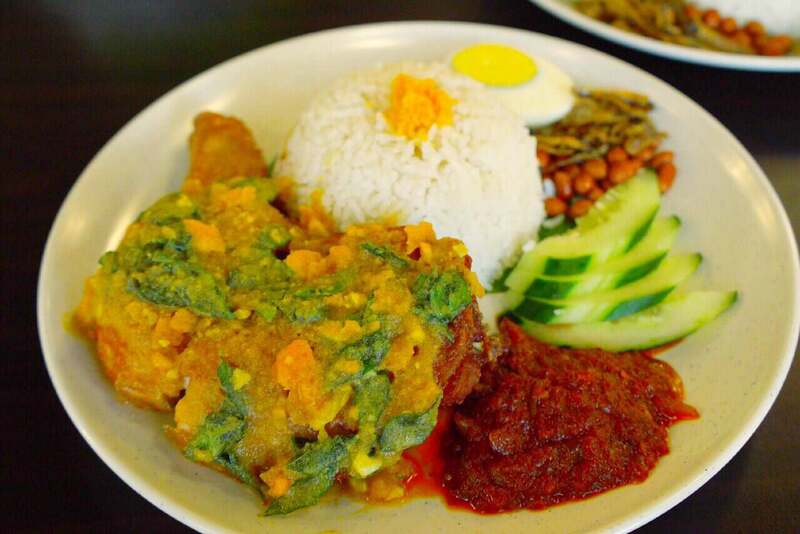 This heavy-duty nasi lemak dish is served by Mamalee in Uptown, PJ. The fresh lobster is cooked to order and it is served with creamy butter sauce topped with salted egg yolk bits. 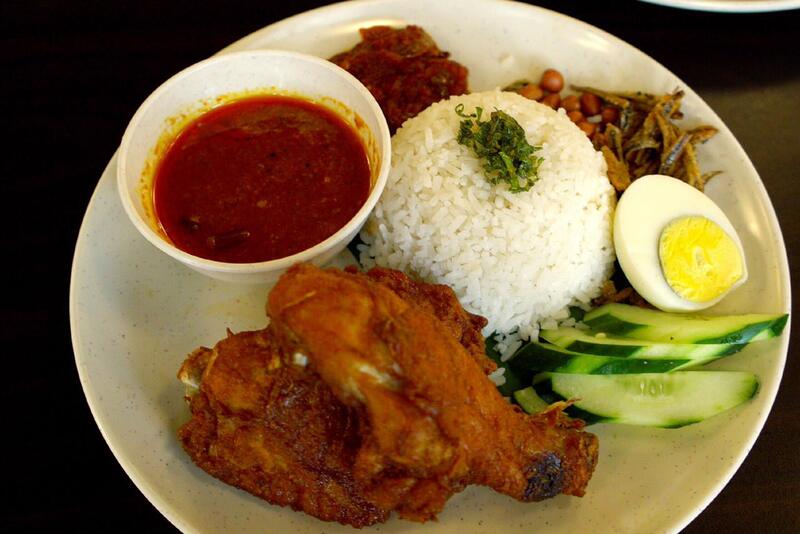 It comes with a colourful mix of classic nasi lemak sides like cucumber, hard-boiled egg, and homemade sambal﻿. 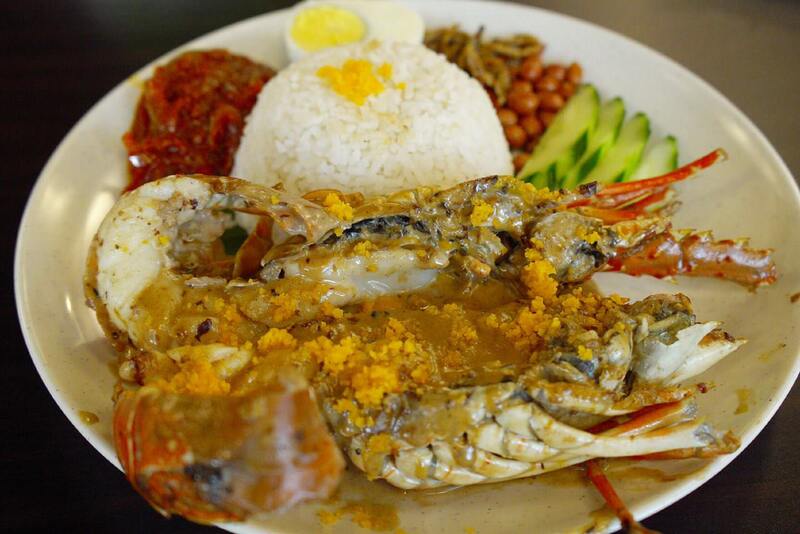 The dish is priced at RM59 for a 400gram lobster, and RM79 for a big 600gram lobster between 11am to 3pm on weekdays. 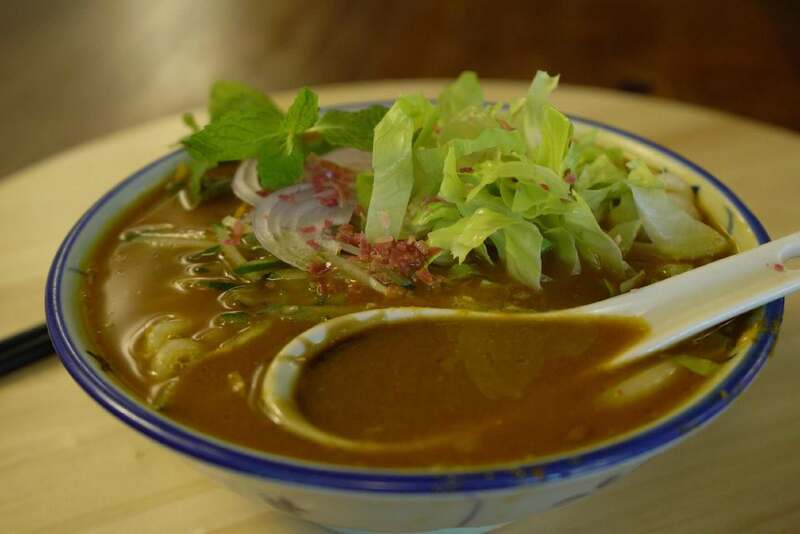 Both dishes will come with a complementary coffee or tea, and dessert to complete your meal. 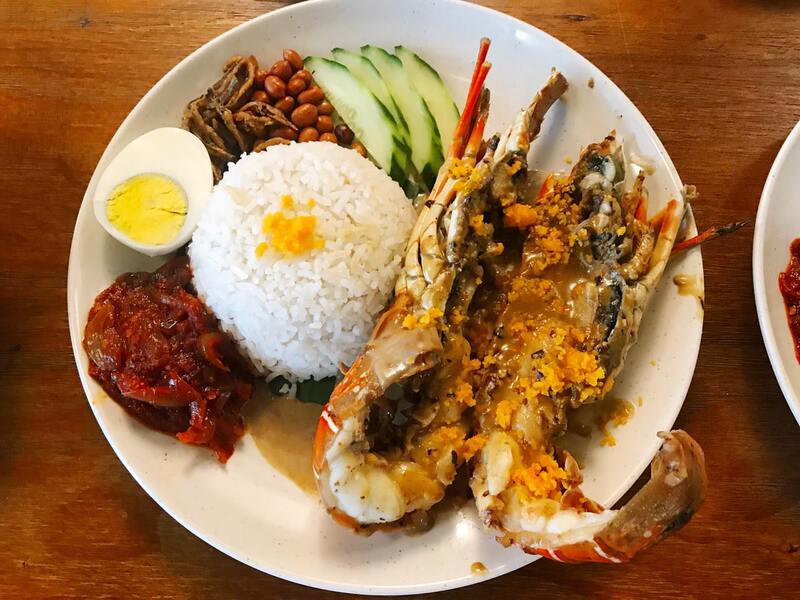 If you go between 4pm to 6pm on weekdays, the price dips to RM45 for the 400gram lobster (you save RM14), and RM65 for the 600gram one, and you also get a coffee or tea, for each dish you order. No free dessert though. 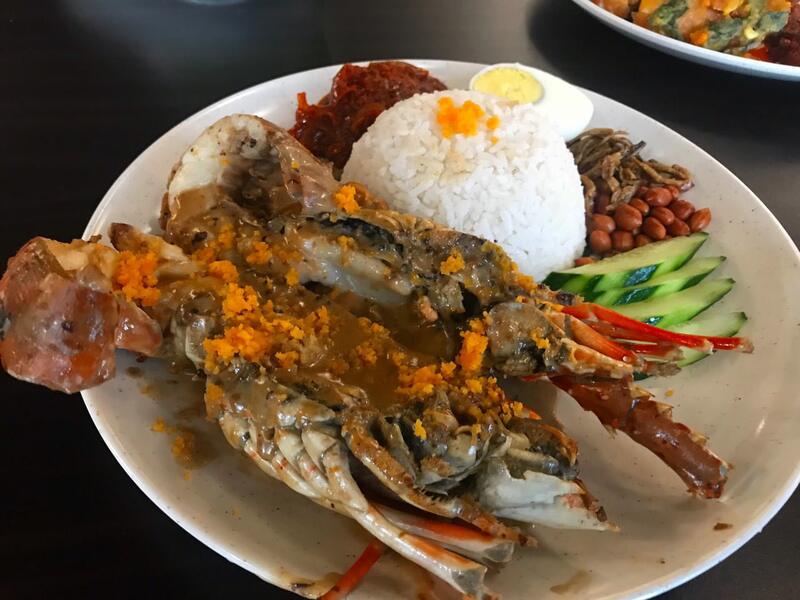 You’ll have to dine-in on weekdays as the Nasi Lemak Lobster at Mamalee is not available on weekends and public holidays. 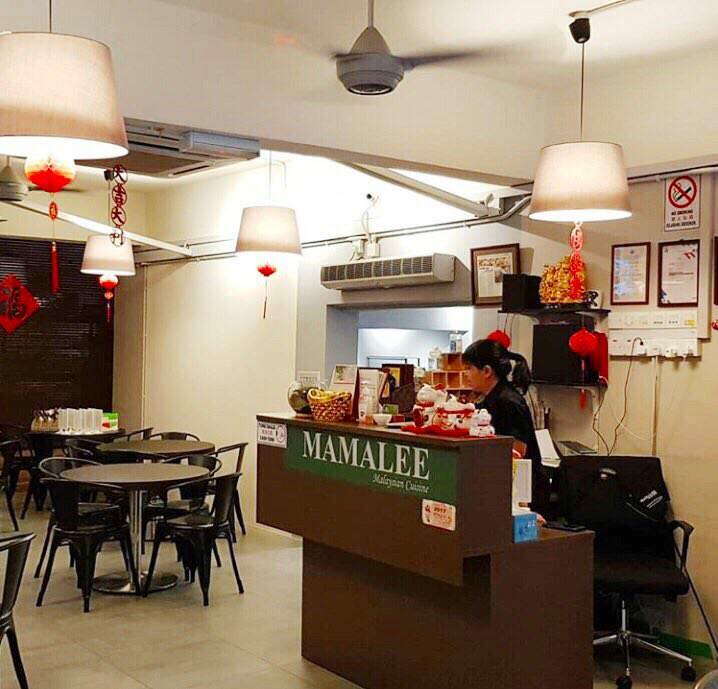 Meet Mamalee’s icon, Madam Lee, who is also the recognisable face you see on the restaurant’s logo. 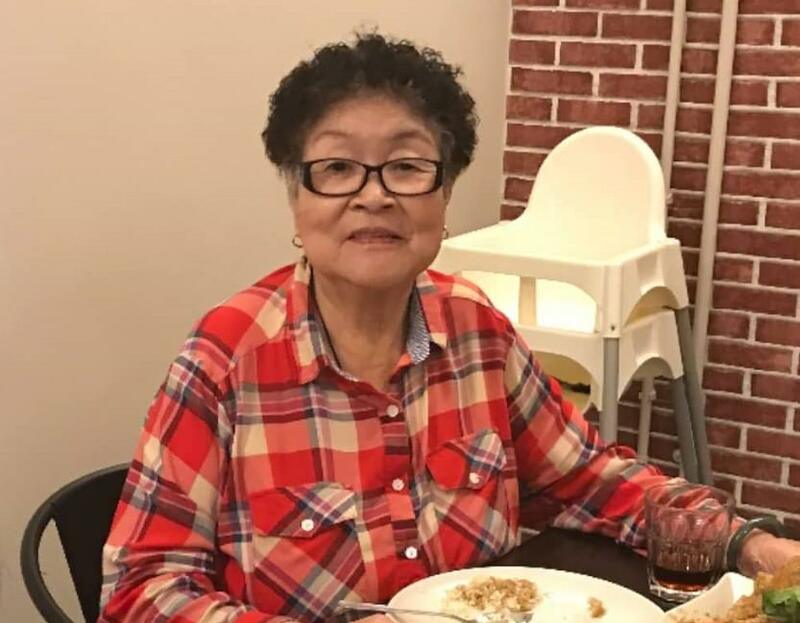 She picked up her cooking skills from her late mother-in-law, who comes from a peranakan heritage. 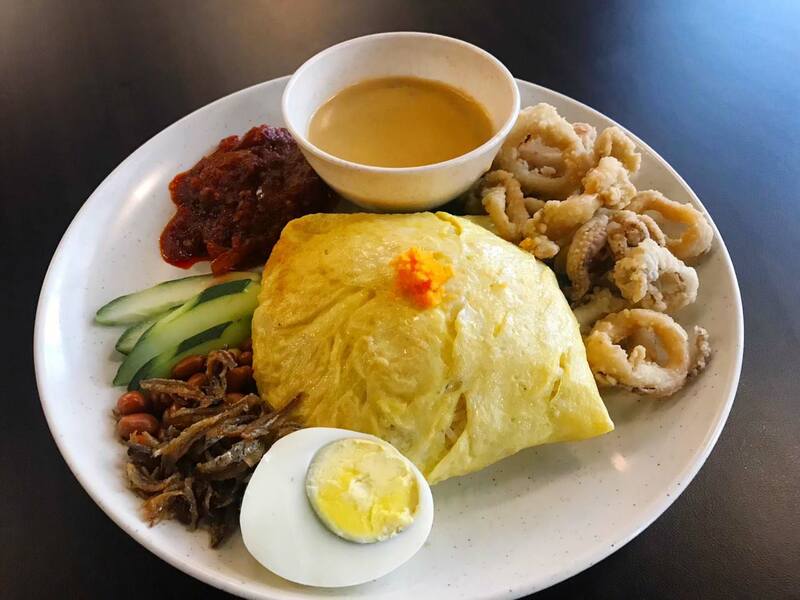 If you prefer a seafood option, go for the Nasi Lemak Buttermilk Salted Egg Yolk Calamari. You could also add RM2.50 to any nasi lemak dish to get your food wrapped Pattaya style. If the whole MasterChef UK hooha made you wonder what a plate of crispy rendang would taste like, all you have to do is to pour Mamalee’s rich rendang sauce all over their signature fried chicken and you’ll really get the best of both worlds - crispy chicken with an aromatic sauce. 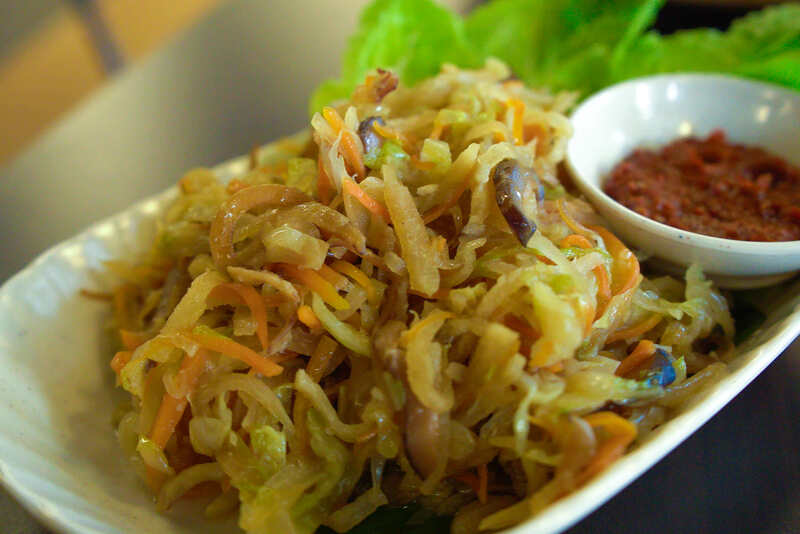 Mamalee’s jiu hu char (shredded carrots, radish, with cuttlefish, chicken and mushroom) tastes exactly the one my mum used to make for me as a child. 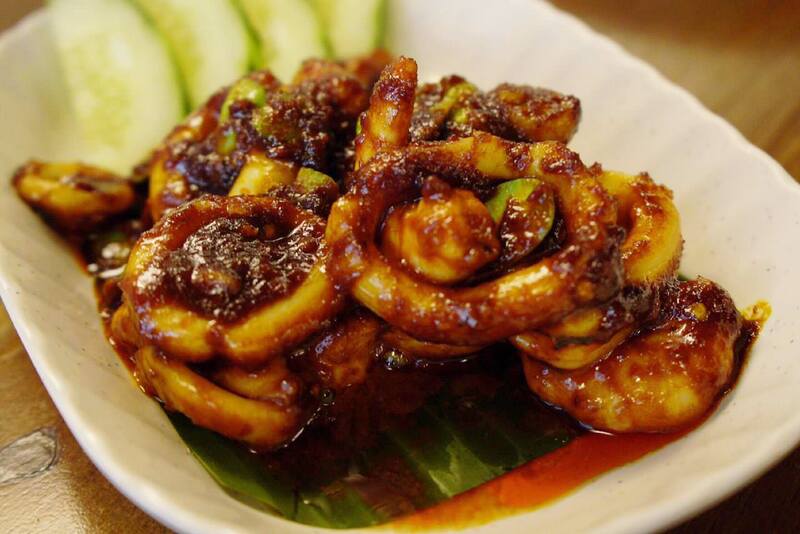 The Spicy Sotong Petai is also highly addictive. 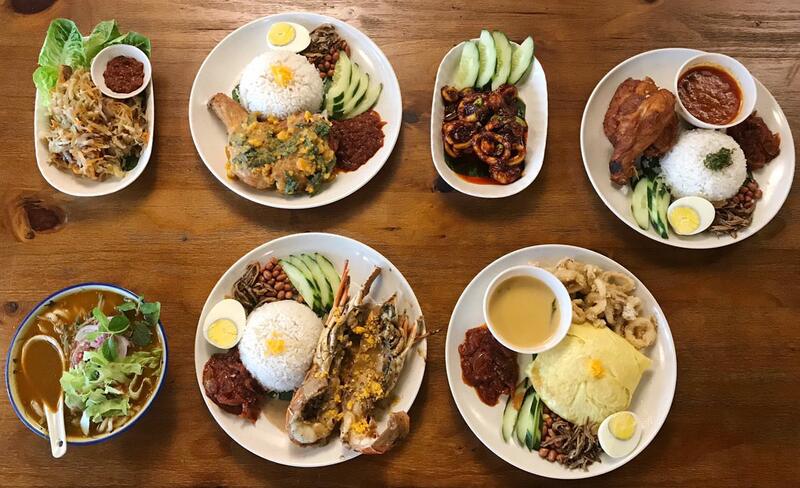 For more delicious nasi lemak, check these places out!